We hope that you have a great day and enjoy your celebrations! 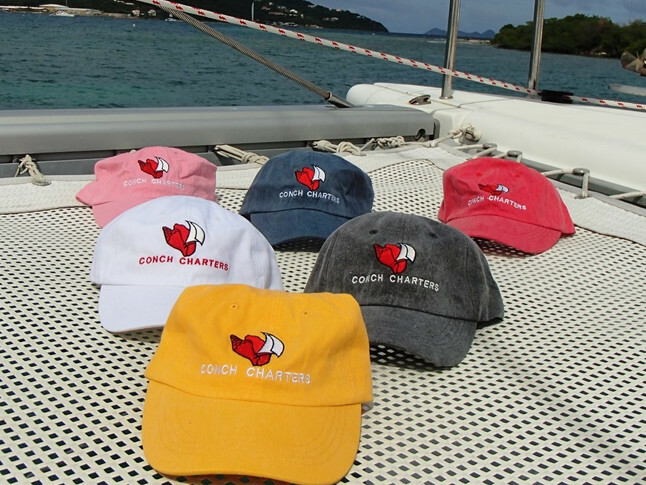 Just in case you haven’t heard….we will have powercats available for charter next season, a first for Conch Charters! 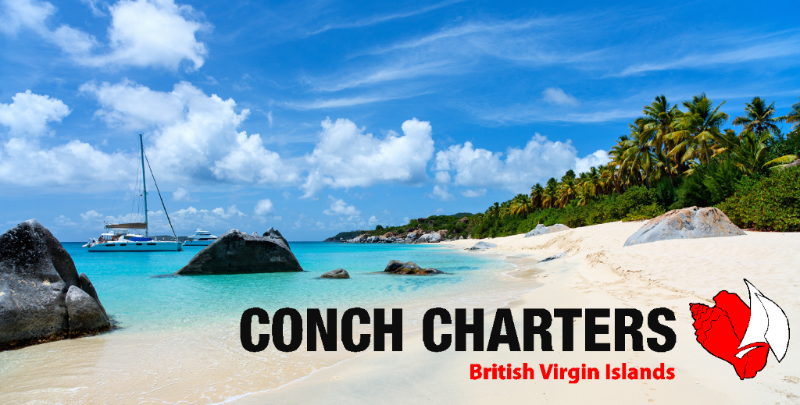 So why not try something different for your next BVI adventure? 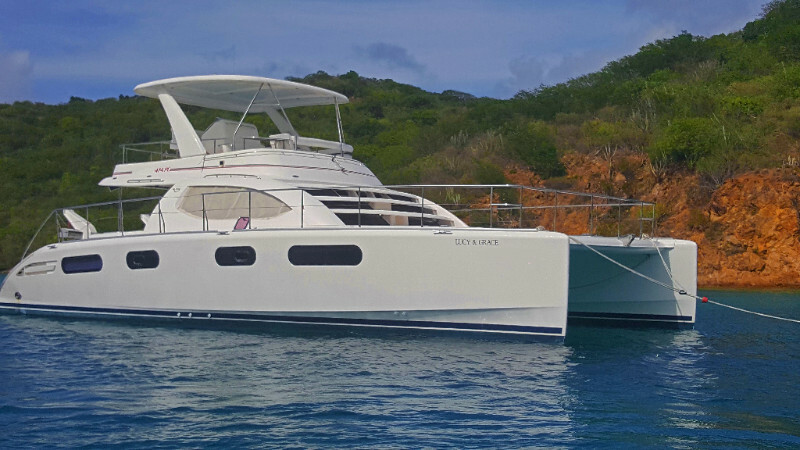 The Leopard 47PC will please even the most discerning of crews, with 4 cabins, 4 heads and AC/generator you can cruise in style.To help make your decision even easier we are offering an additional 10% discount for the first 3 bookings! Don’t miss out- Contact the Sales Team now to find out availability. This offers applies to direct bookings only. A coconut shell can absorb more impact than most crash helmets! Oh help me to catch.. I never need to lie…!Thanks everyone for your great feedback after the government started enforcing the fishing vessel registration regulation in April, we have now registered all our vessels! 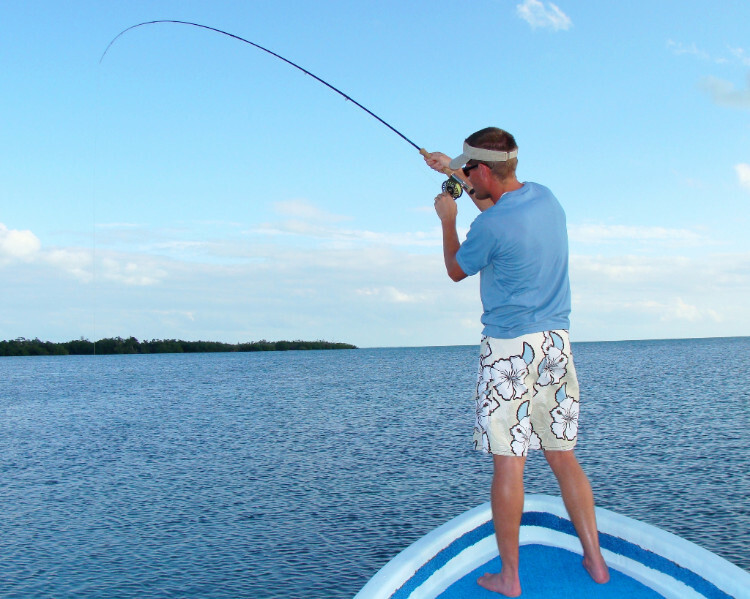 You can once again fish from your boat!Don’t forget that you will still need to apply for a fishing license. 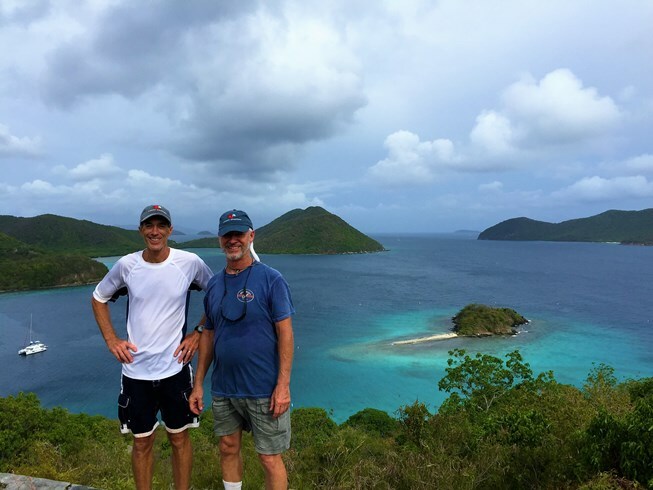 Thanks Pat and Mike for modelling your Conch Caps during your recent visit. 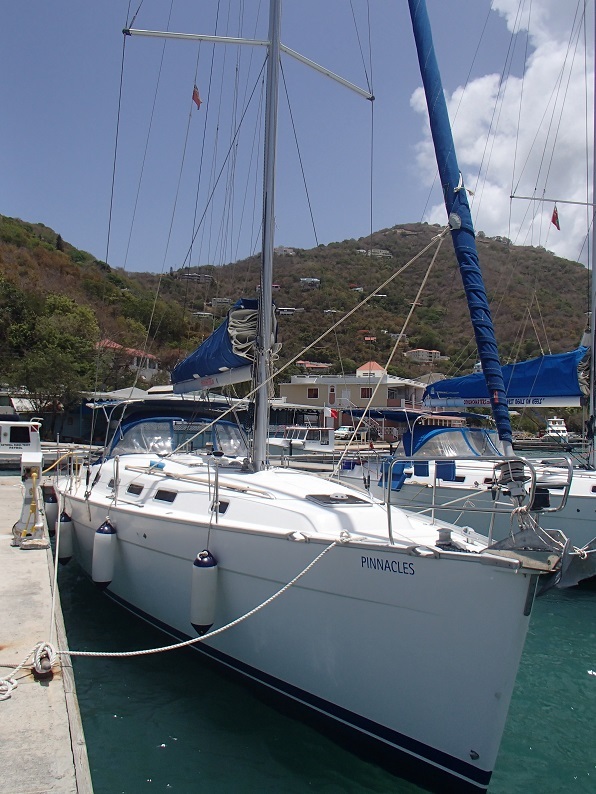 Their boat, Wild Irish Rose III, will be joining us next season! Thanks again guys and welcome to the fleet! 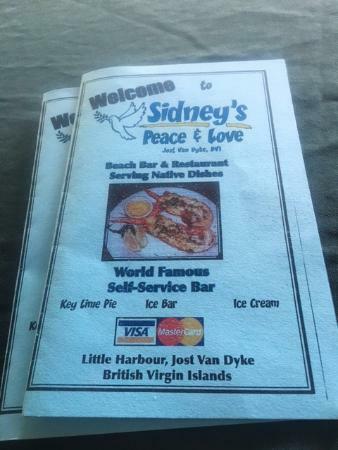 Located in Little Harbour on Jost Van Dyke, Sydneys Peace and Love is a must for those wishing to experience a traditional Caribbean treat! 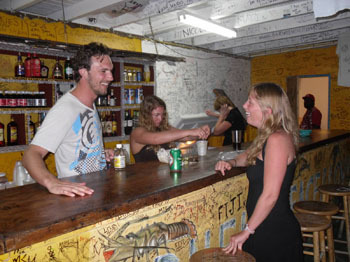 With a warm, fun, island vibe you will feel welcome straight away. 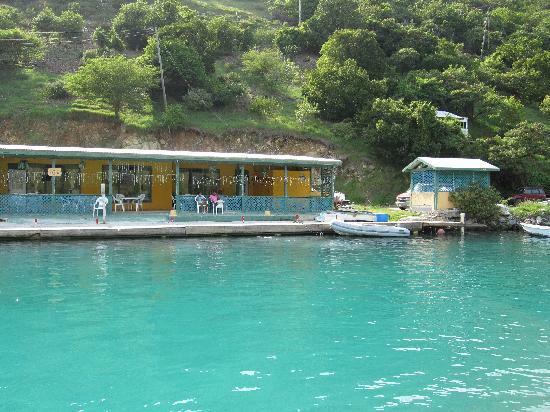 Much of their business is repeat and with a menu that is packed full of typical Caribbean dishes and fresh fish specials, who could stay away? 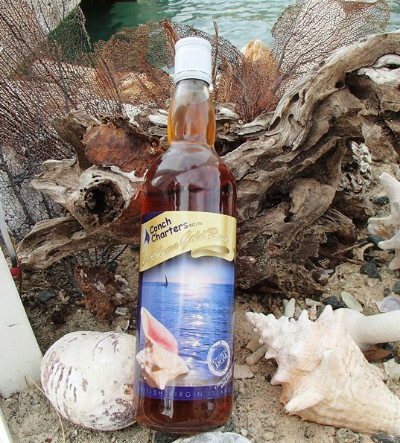 Didn’t make it to Anegada for lobster? 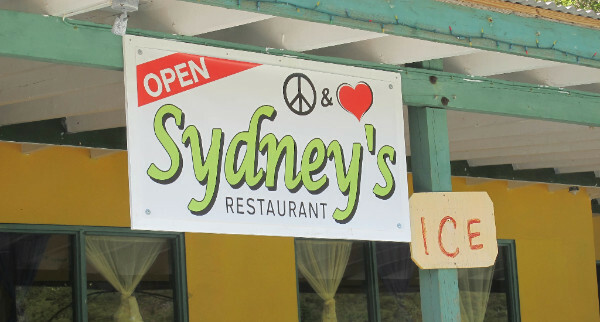 No problem- freshly caught lobster from Anegada is usually on the specials menu! 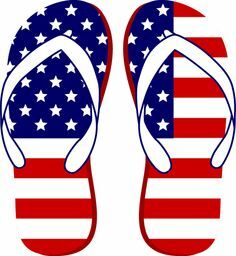 Be sure not to miss the shopping opportunity– lots of original t-shirts and other smaller fun items to be purchased at the gift shop. And the very best part of the whole experience…they even still operate an honesty bar. Pour yourself a drink and drop some dollars in the tin! 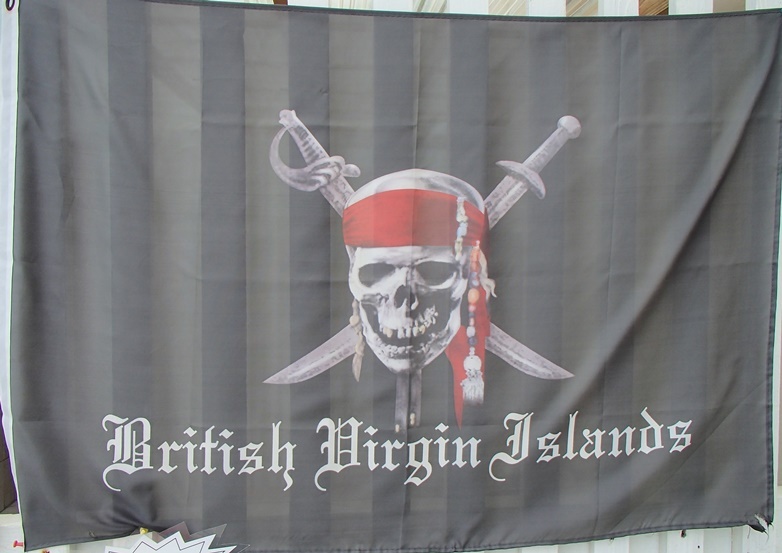 Take a look at their facebook page to watch a great intro video and read reviews! Isn’t it everyone’s dream to spend a week on an island with no phone? 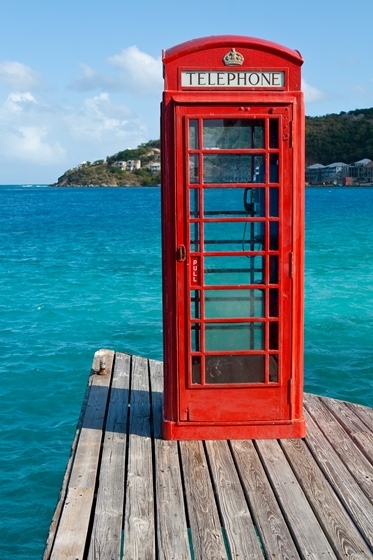 Can you name on which two islands in the BVI these iconic red boxes are located? 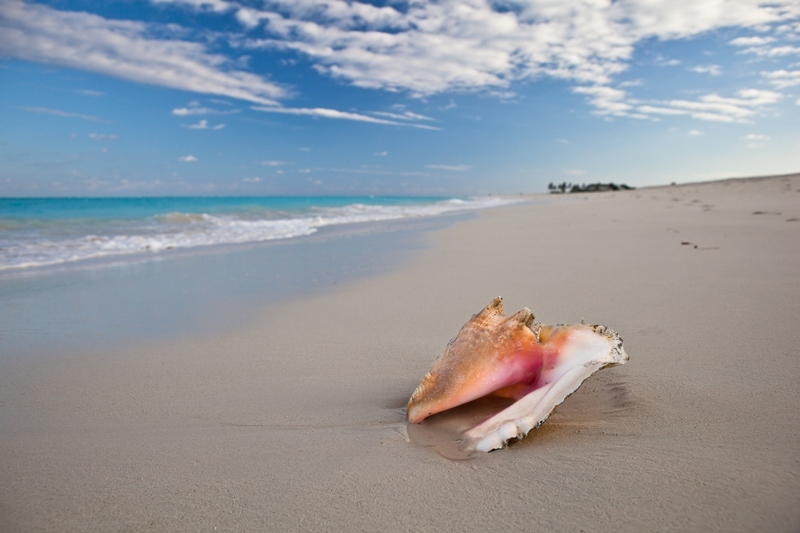 ‘Saba Rock’Conch-grats to: Craig CicciariContact us for your cap! 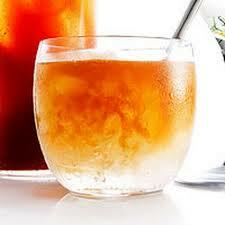 2 Dashes Angostura BittersShake all ingredients together with crushed ice. To serve pour into glasses and sprinkle with nutmeg. 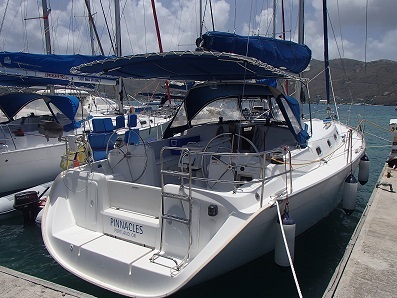 Pinnacles is a rare four cabin two head version! This model offers three double cabins, bunk cabin and two heads. The showers share the space with the head area. 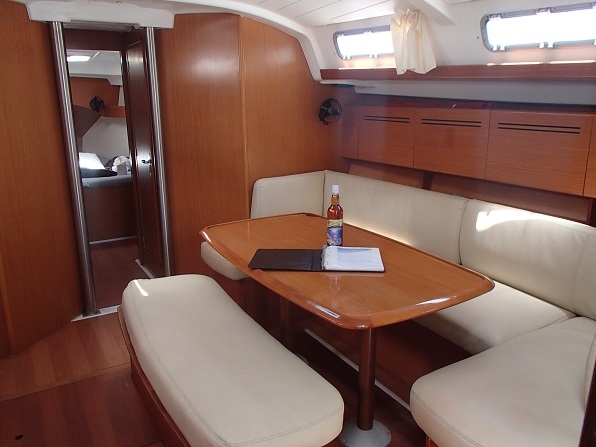 The interior is very spacious and the wide beam is carried aft to the stern. 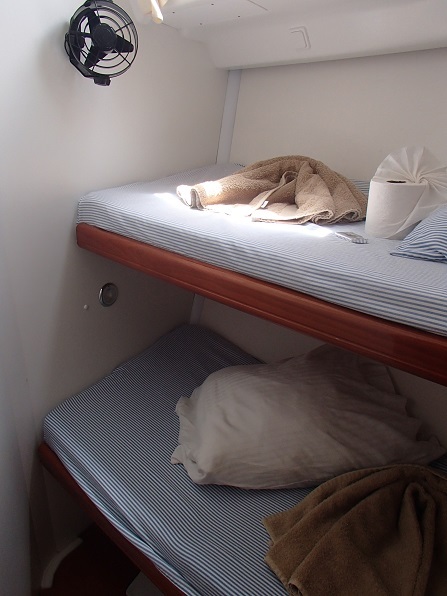 This allows for two roomy aft cabins. 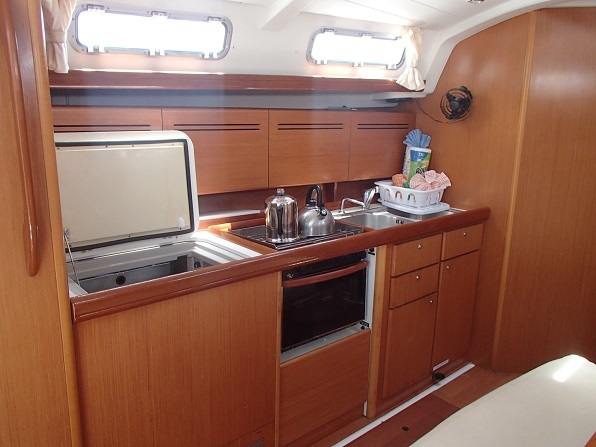 Twin helms with the master helm on the portside make the Cyclades 43 comfortable to sail and give easy access to the swim platform with boarding ladder and shower. The cockpit has room for six crew to sit in comfort for outside dining, there is a charcoal BBQ if you prefer to grill al fresco. You have plenty of shade from the Bimini over the cockpit.